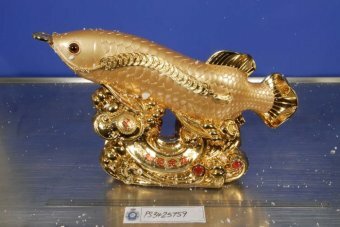 A 32 year old Nigerian could be jailed in Australia for life for allegedly smuggling $10million worth of methamphetamine into the country inside a gaudy fish statue. 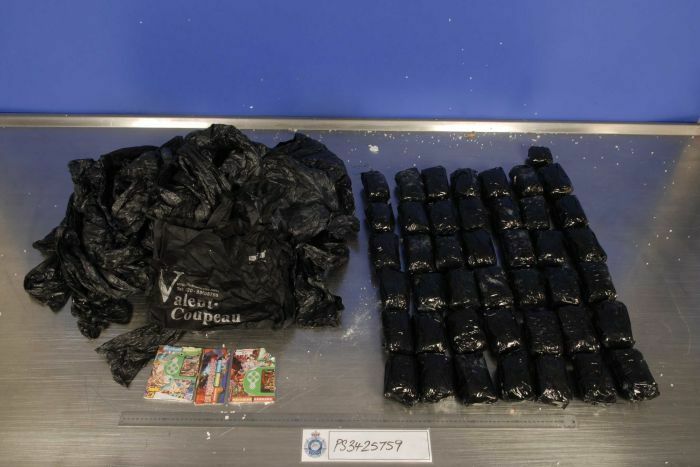 Sydney border force officers found 10kg of the highly addictive drug hidden, also known as ice, inside one of three gold-coloured fish statues destined for a residential address in Kaleen, north of Canberra. Police were alerted and arrested the Nigerian after he picked up the statues, removed the drugs, and tried to board a bus bound for Sydney on Saturday. 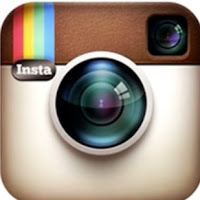 He will face an Australian Capital Territory Magistrate court on Monday. The drug stash, which had been imported from China, was found on the man when he was arrested, police say. The Nigerian, who arrived in Australia in July on a student visa, faces a maximum penalty of life in jail if he’s convicted of attempting to possess a commercial quantity of an illegal drug. In September, two Nigerians were similarly arrested in Australia for importing more than 40kg of methamphetamine into the country. The men were identified as 51-year-old Iwuchukwu Odemegwo and Chibuike Anyasor. The duo concealed the drug inside bar fridges and Jackie Chan-branded DVD players. IWUCHUKWU ODEMOGWO AND CHIBUIKE ANYASOR……..BLOOD GROUP = CRIMINAL, GENETIC MAKE UP = CRIMINAL, INHERITANCE = CRIMINAL. STILL MORE OF YOUR BROTHERS ARE STILL ON THERE WAY TO SUCH CRIMINAL ACT!. BABILONS!!! Hard drugs has destroyed so many lives to the extent that offering penalties of these magnitude to the caught peddlers,, doesn’t seem enough…..
Drug barons will stop at nothing to transport thier illicit drugs,his cup is full,he is lucky australia do not have deaths penalty for drug offenders.